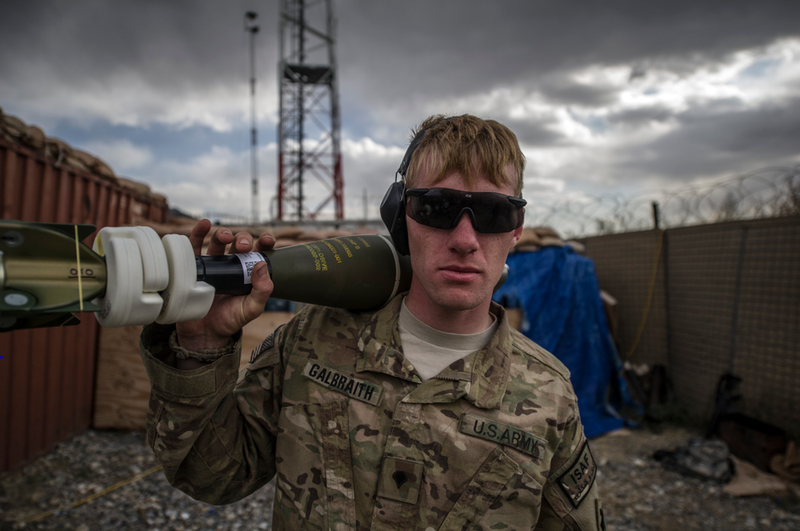 Order your copy of Afghanistan: On the Bounce thru Amazon and help support the show. Discover the world of photography and much more by taking advantage of the 7-Day free trial, which provides you unlimited access to the Lynda.com library of quality high-resolution videos. Begin your trial today by visitingwww.lynda.com/thecandidframe.